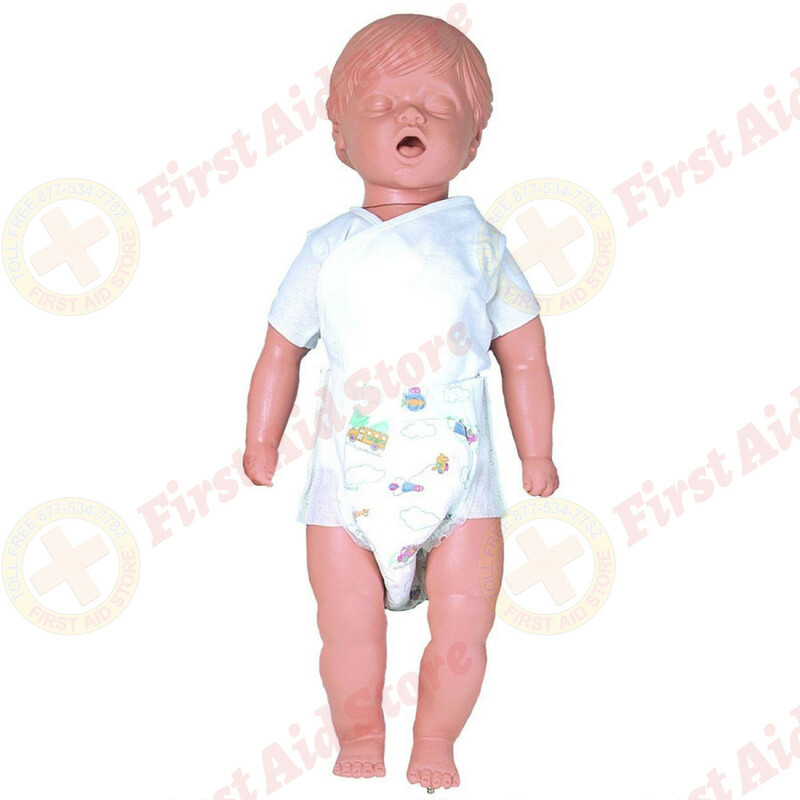 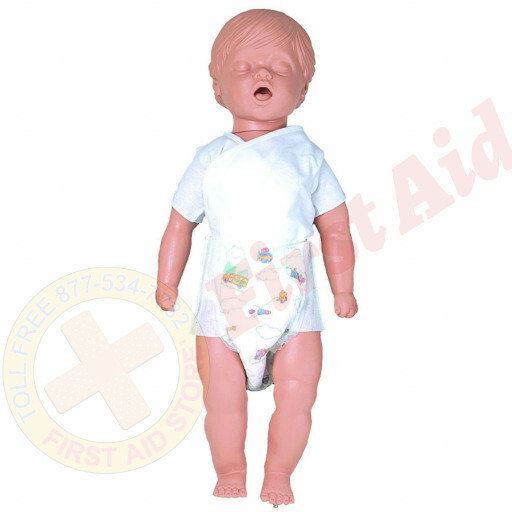 First Aid Store™ offers the Simulaids CPR Billy 6-9 Month Old Basic with soft carry bag, clothing, and 12 disposable lungs. 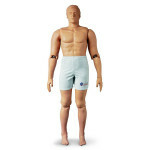 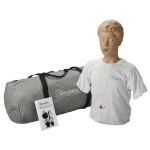 Simulaids original CPR Pediatric Mannequins are air-filled, but can be filled with water to simulate the weight and “feel” of real children. 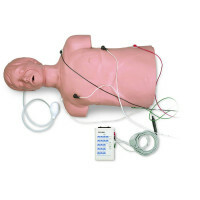 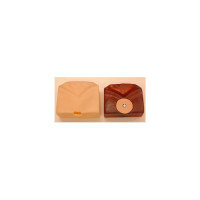 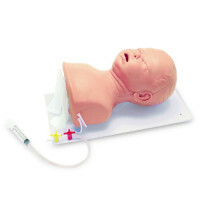 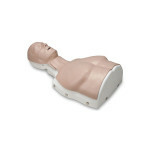 The Simulaids CPR Billy 6-9 Month Old Basic w/ Carry Bag.